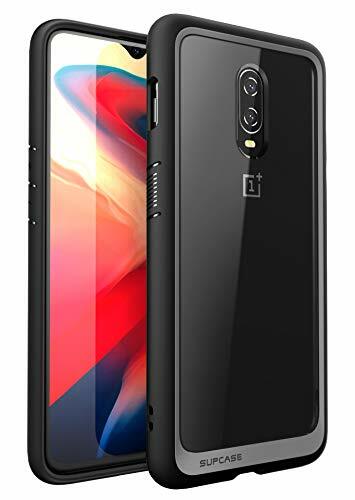 [Compatibility and Warranty] Compatible with the One Plus 6T. 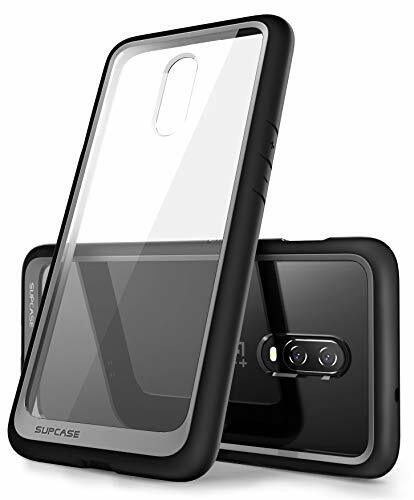 SUPCASES are covered under a one-year limited warranty. 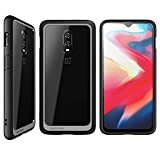 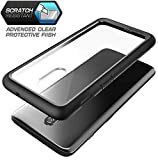 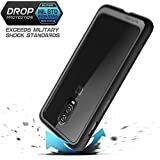 OnePlus 6T Case, SUPCASE Unicorn Beetle Style Series Protective Clear Case with Premium Transparent PC Back. 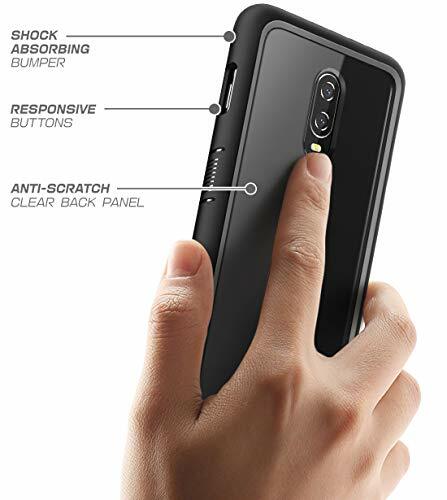 ▶One-piece case easily snaps on for fast installation and offers an invisible barrier for the back portion of your One Plus 6T.